I can't believe it is the end of October! Soon the kids will be trick-or-treating, we'll be finishing corn harvest, and I'll have to take down the Halloween decorations I just put up and replace them with Thanksgiving, or in less than a month - Christmas! It is definitely the holiday season. There are so many things happening so close to each other, but it also a great time to sit back, relax and enjoy what makes this time of the year so special. And one way to sit back and relax and enjoy the season for our family is through food! The first seasonal flavor I think of when it is this time of year is pumpkin. Now I will admit, I haven't always been a pumpkin fan, but now really enjoy its rich, spicy flavor. One of my family's go to pumpkin treats are Pumpkin Orange Cookies. 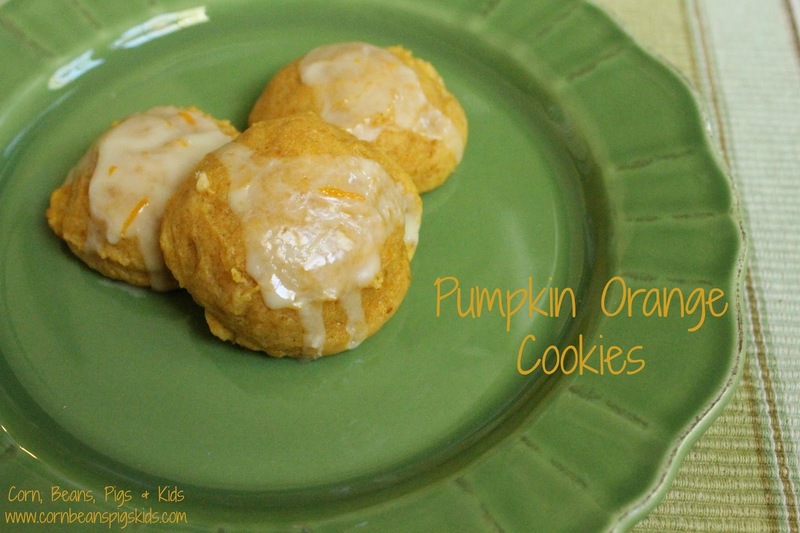 These soft, pillowy, cookies give you the richness of pumpkin, with a little zip from the AE Dairy Orange Juice. We eat these cookies for breakfast, afternoon snacks, dessert, and really just anytime all day long. Let's just say a batch doesn't last us long... I've given these delectable little cookies as gifts this fall and have instantly been asked for the recipe. So it isn't just our family that loves the combination of pumpkin and orange! 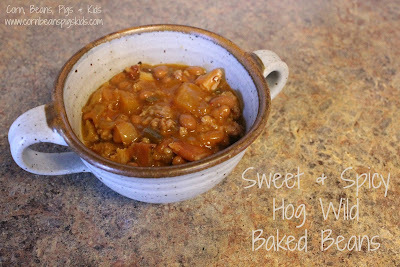 So, since we've had friends and family ask for the recipe, I figured I'd better share it here on my blog! In a large bowl, beat together the butter, sugar and brown sugar until creamy. Add the pumpkin, eggs, orange juice and orange zest. Gradually add the flour, baking soda and salt, stirring until incorporated. Drop batter onto baking sheets using a tablespoon or 1.5 tablespoon cookie scoop . Bake at 375 degrees Farenheit for 10 minutes, or until the edges are set and cookies are firm to the touch. Let cool slightly on the sheet and then transfer to cooling racks. For the glaze, in a small bowl stir together powdered sugar, 2 tablespoons orange juice and orange zest, adding more juice if needed for desired drizzling consistency. Top each cookies with a 1/2 to 1 teaspoon of glaze. The second seasonal flavor, I think of this time of year is Egg Nog. I am an Egg Nog fanatic. Too be specific, I am an AE Dairy Classic Egg Nog fanatic. I've tried other brands of egg nogs and they just don't compare. I think back to high school when I use to get a donut and an Icy Cold To Go AE Dairy Egg Nog before jazz band practice from Casey's General Store... Can't eat like that anymore! Or when Santa Clause would put a note in my stocking telling me I had my own quart of AE Dairy Classic Egg Nog in the refrigerator... (oh wait, that still happens...) So yes, I love Egg Nog! So I was really excited with AE Dairy sent me a shipment of their seasonal milks straight from their Des Moines, Iowa plant last week! 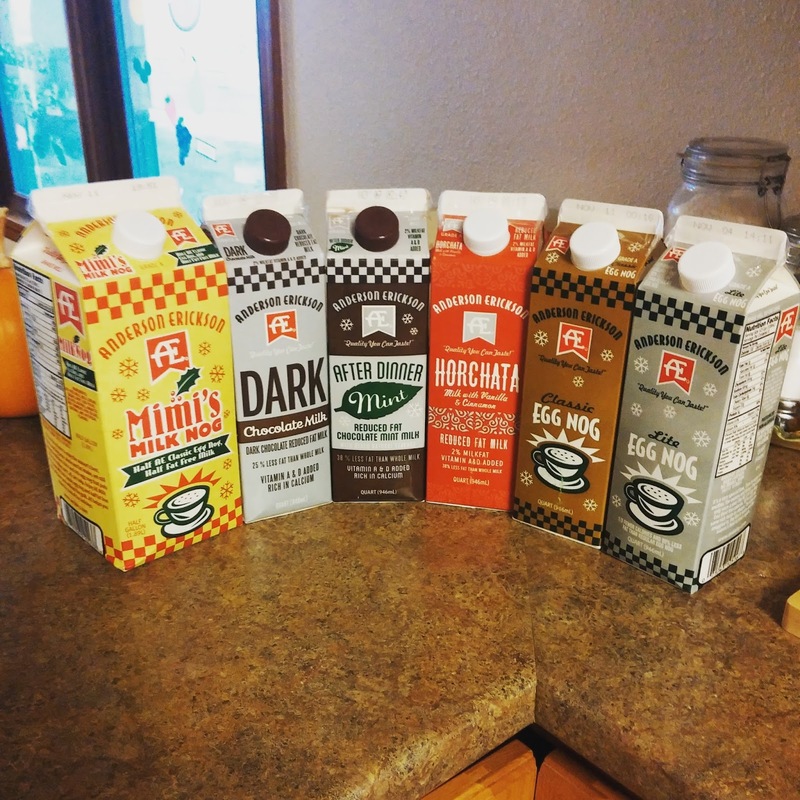 As you can see, AE Dairy's seasonal milk line up includes more than just Egg Nog, and my family was excited to have our own taste test of all the varieties available now in stores! (And if you're wondering, isn't this early? It isn't. My birthday was on Sunday and I have received Egg Nog as a gift many times!) From left the right, this year's milk varieties include: Mimi's Milk Nog, Dark Chocolate Milk, After Dinner Mint Chocolate Milk, Horchata, Classic Egg Nog and Lite Egg Nog. Each milk received high marks from our family. The kids all liked the AE Dairy Dark Chocolate Milk best (and I have to admit, it was a favorite of mine too). It wasn't really a surprise they liked it so much since they love chocolate milk to begin with. My Farmer liked the After Dinner Mint Chocolate Milk a lot. I am not a "chocolate and mint" combo fan but even I thought the milk was good. It's a nice, rich chocolate milk, with a slight mint undertone. Nothing too overpowering, but yet, giving it something special. Now when we move onto the "Nogs" my favorite was the Classic. I love the thick, rich flavor that I have grown to love over the decades. It makes me think Christmas! My Farmer isn't that big of a fan of Egg Nog but enjoyed Mimi's Milk Nog. Mimi's is a combination of AE's Skim Milk and AE's Classic Nog. He thought it was the perfect balance and has enjoyed several glasses and even adding it to his morning coffee. And everyone wants to know about the Horchata. This is AE's 2% milk with vanilla and cinnamon - their version of the classic Hispanic drink, or what other's might be more familiar with, a non-alcoholic version of RumChata... I thought is was really good and it made my mind start rolling with ways I could bake with it during the holidays! So what seasonal flavor are you craving now? Pumpkin? Egg Nog? Horchata? 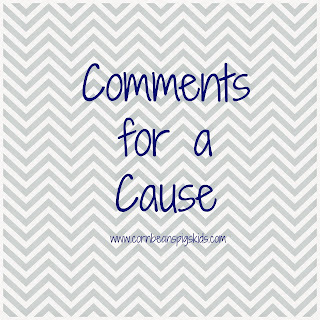 Let me know in the comments and remember to Comment for a Cause! If you are a regular reader you've noticed things have been a little quiet on my blog. We started soybean and corn harvest on September 22nd and have yet to have a rain day. This is great, because harvest is coming along nicely and we should be done by mid-November. But at the same time, this means long days, every day, which means I frankly want to go to bed when I'm at home. Don't worry though, harvest hasn't been all work, work, work. A couple weeks ago I got to be apart of the Franklin County Harvest Bloggers Tour, sponsored by the Franklin County Farm Bureau and Franklin County Tourism. Five years ago I was apart of a group of business owners, community leaders and our local Greater Franklin County Chamber of Commerce staff, called Franklin County Partnerships. We got together to figure out 1.) how to bring people to Franklin County, and 2.) how to work off all of our strengths to create memorable experiences. From these discussions, one idea we came up with was putting together theme based itineraries - girl's weekend, foodie lover, etc. One of the themes revolved around our county's rich Agriculture roots and history. Many people brought up that it'd be great if we could include in that theme an offer for people to go on tractor rides who never had the opportunity before. So from all of these conversations, the Franklin County Harvest Bloggers Tour was created. 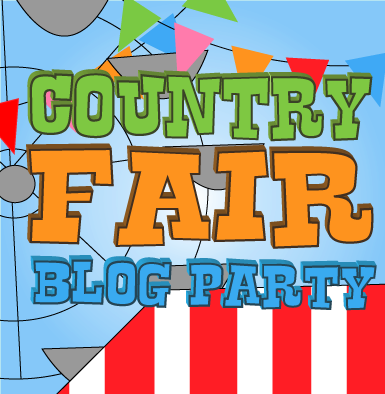 The 2015 Franklin County Harvest Bloggers Tour started on the evening of Friday, October 2nd and concluded with our community's annual Harriman-Nielsen Historic Farm Fall Festival in the afternoon of Sunday, October 4th. Bloggers from across the country are invited to come, stay and explore our exquisite little community in return for a blog post(s). They have to find their way to North Iowa, but once they get here, we take care of everything. This year's tour included everything from a wine tasting, to exploring our local shops, going to a couple museums, getting entertained by our local talent at a vaudeville show, and of course going on combine rides. This event couldn't be possible without all of the support of our community. A special thanks to the Franklin County Farm Bureau, Franklin County Tourism, ABCM Corporation, Franklin County Historical Society, Latham Hi-Tech Seeds, North Central Iowa Ag in the Classroom, Rustic Brew, and La Frontera, just to name a few. It was great to meet you and your families! And no true welcome to any community isn't complete without sharing our community's food heritage. This year's tour included sampling local wines, coffee and beer, authentic Hispanic food, and some good, hearty farm table style food, including my Sweet & Spicy Hog Wild Baked Beans. Brown bacon and saute onion and green pepper in bacon grease. Throw all of the ingredients in a crock pot on low for 2-4 hours. This recipe makes a half gallon and feeds around 25 people. This side dish is a memorable, crowd pleaser, that is always good down to the last spoonful! It has also become a tradition for me to make for the Franklin County Harvest Bloggers Tours, and it always include some of our own bacon and pork sausage from our hogs that My Farmer makes. If a group of bloggers came to your community, what would you want to share? If you are a blogger and interested in being put on the 2016 invitee list, be sure to contact me! Remember to Comment for a Cause! 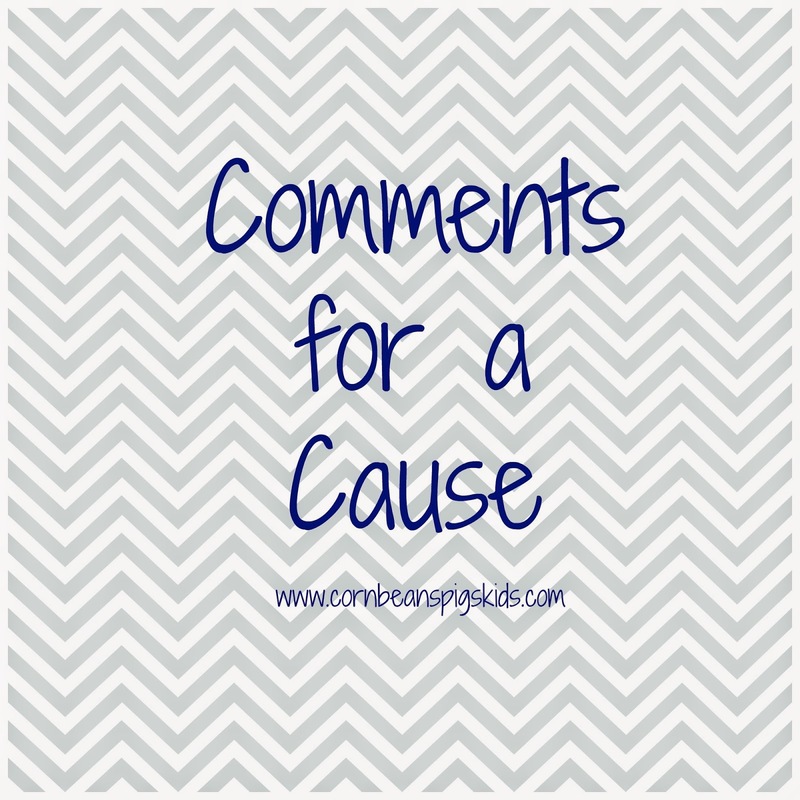 It is October 1st which means it is time to introduce a new Comments for a Cause program! But before I talk about the new cause, let's wrap up last month's BackPack Program donation. Throughout the month of October I had 103 comments, equaling a $51.50 donation to help students in my local community have food for the weekend. Thank you for all of the comments! In October I'm continuing my efforts to help children in need by donating $0.50 for every comment made on my blog to the Project Night Night organization. 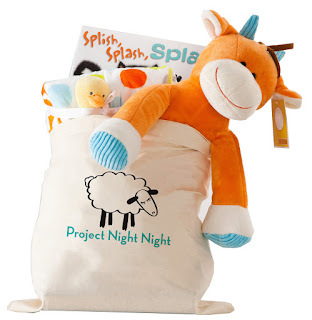 Project Night Night is an organization that provides a blanket, age appropriate book and a stuffed animal, all in a special tote bag, for homeless children up to the age of 12. Project Night Night "strives to give children something they can call their own, something that can give them that little bit of comfort, and confidence, to deal with what's in front of them." I think all parents can understand how hard it can be to have your children go to bed away from home. This was the observation of Project Night Night founder, Kendra Stitt Robins when she was on vacation with her husband and then one year old son. While they loved going on family trips, their son was disoriented by being away from home and didn't sleep well. And when their son didn't sleep well, they didn't sleep well. Kendra discovered the key to help the situation was that her son needed his blanket, stuffed monkey, and to be read Goodnight Moon (for the 1001st time). With these comfort items and nighttime book reading ritual, their son slept soundly and contently no matter where they traveled. Kendra then thought about how children without permanent homes and without access to comfort items like her son's, would have a hard time being content and sleeping at night. She discussed the problem with her husband and their answer seemed practical and obvious to them; they created a non-profit organization to supply these comfort items to homeless children. The organization began in 2005 in the San Francisco Bay area, to serving 25,000 children annually in shelters across the United States with the help of 10,000 volunteers today. So help me, help this program, that is helping homeless children nationwide by commenting all month long! Have you heard of Project Night Night before? Be sure to check out what shelters they are currently helping in your area to see how you can help out! Remember to Comment for a Cause! My first Blue Ribbon Winner is Dirt Under My Fingernails: From Scratch post. 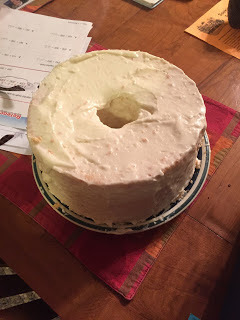 This post not only shares a very exact, and well worked recipe for Angel Food Cake. But it is also a story of Julie, of Dirt Under My Fingernails's Aunt Millie, who makes this cake for everyone's birthday and pays homage to her mother's (Julie's grandmother) hand-written notes at the same time. Does your family have a recipe that has become a staple over generations? How about those certain recipes that bring back memories? Or do you love a good church cookbook recipe that has dog eared recipes, sticky pages and stains from lots of use. If so, you'll have to check out this post! My second Blue Ribbon winner goes to Sarah of Devastate Boredom. In her post What to Read... and NOT to Read she shares her library list run down for the year so far, along with book reviews and overviews. 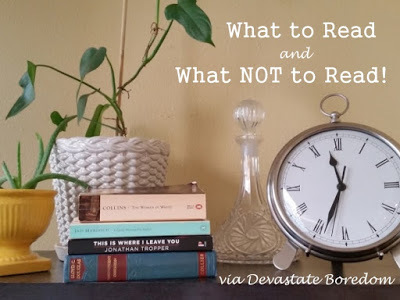 I am personally always looking for some new books to add to my "book list" so this was a great post to get some new ideas. I am impressed with all of the books she has read this year and the wide variety of genres. I think everyone can find something new to read from Sarah's book reviews. My final Blue Ribbon winner goes to Kellie for Ag. She shares a very open and honest post about depression through her Farming - The Best Anti-Depressant post. 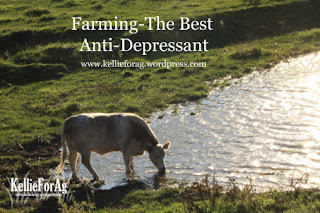 In her post she shares many things that I think of that make me love farming, but for Kellie, these things literally help her survive.